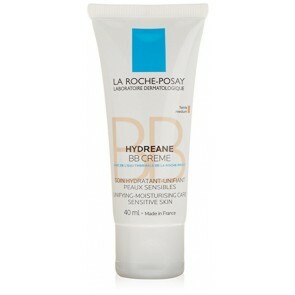 To better address sensitive skin\'s needs, La Roche-Posay thermal spring water is, for the 1st time, combined with Hydrolipids, a new generation of water carriers. Thanks to a structure close to that of skin cell membranes, they have an excellent innocuousness and permeate naturally within the epidermis. 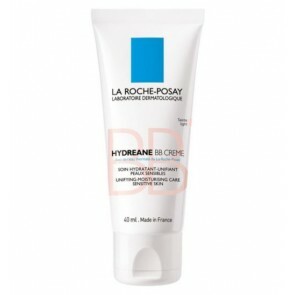 Hydrolipids thus enable HYDREANE to infuse the skin with thermal spring water in order to provide moisture and to progressively reduce sensitivity. Ideally hydrated and soothed, skin recovers day after day softness and comfort.